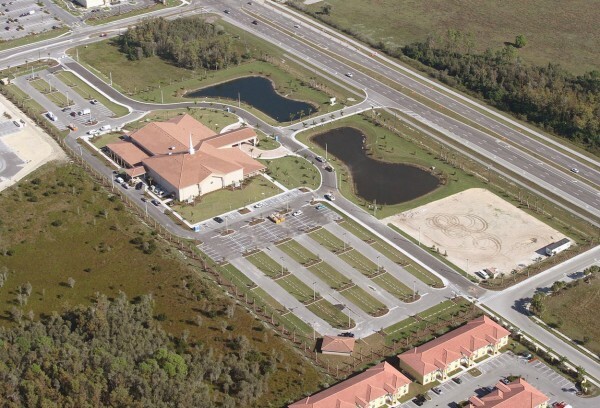 Christian Builders engaged EHC to perform earthwork and infrastructure for the new church located at the crossroads of Challenger Blvd and Six Mile Cypress in Fort Myers. The scope of the $1.8 million project included lake excavation, underground utilities, fill, grading, parking lots, paving, streets, site concrete, offsite turn lanes and various earthwork and infrastructure services. Partnering with Community Engineering Services, Inc., EHC completed the project on time and within budget.